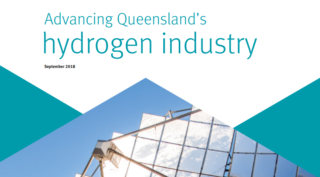 Premier Annastacia Palaszczuk has published a paper on advancing Australia’s Hydrogen industry. The paper opens the floor for public consultation to help shape Queensland’s future Hydrogen industry. The appeal for feedback includes an online survey you can take, or submission of a written response to hydrogen@qld.gov.au with specific questions for response outlined in the paper itself. Hydrogen Energy is an exciting new green resource that BEC has been looking into for a few of our ESD projects and we are keenly watching the development of a potential new zero-emissions energy source to see where it could take us in the future.